shower heads that are uniquely ours. 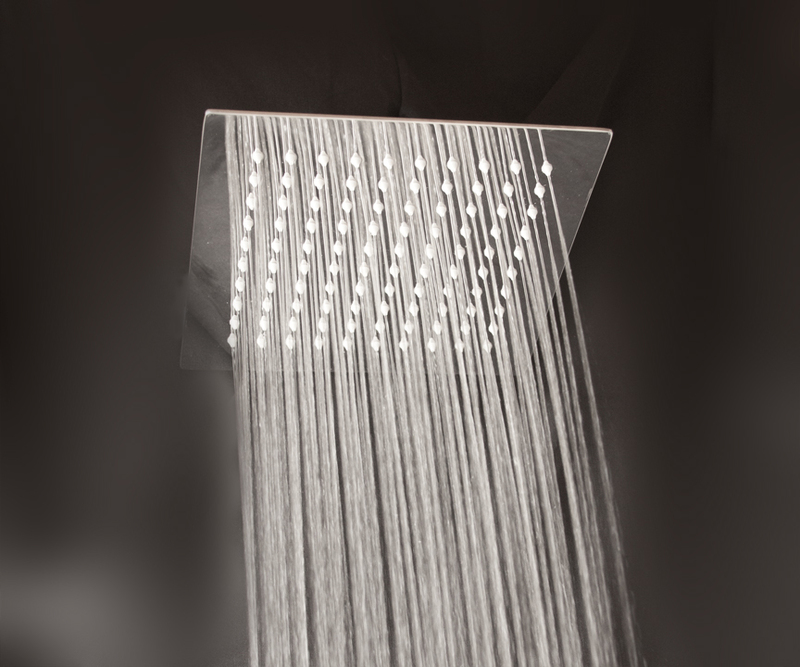 and take a look at our great shower heads, you’ll see and feel the quality of our products. 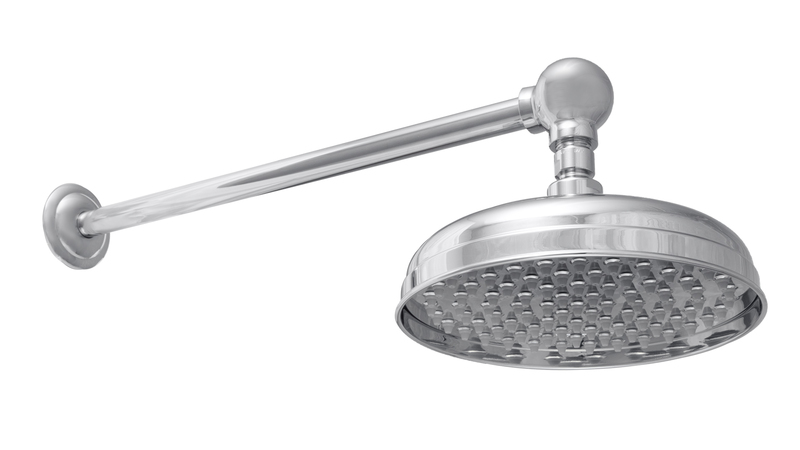 Our customers include wholesalers, remodelers, contractors and internet shoppers looking for a shower head that’s not only beautiful to look at, but also a shower head that performs well and is built to last. 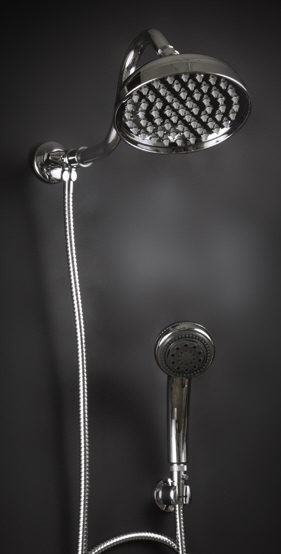 As the manufacturer and distributor, our shower heads are always in stock, in our warehouse. If you place your order by 1:00 PM MST it will ship the same day. 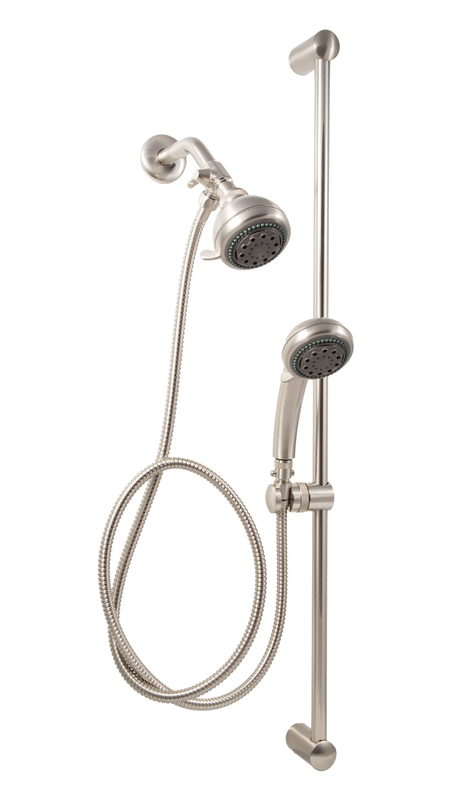 and our heavy duty solid brass #1 rated Giessdorf® shower heads. 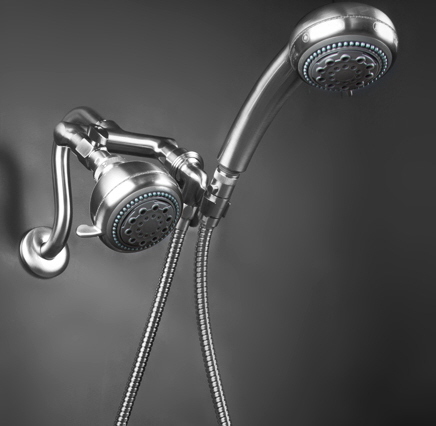 We pride ourselves on our customer service and encourage you to call with any questions regarding our amazing shower heads. If we don’t know the answer, we’ll find out. As part of our commitment to a great customer experience, we offer free UPS ground shipping on all shower head orders over $100 throughout the Continental US. We also offer several faster shipping options including UPS Next Day Air and UPS 2 Day Air for customers who would like to receive their items as quickly as possible. Showerbuddy is a trade name of Zoe Industries. Welcome to Showerbuddy.com. 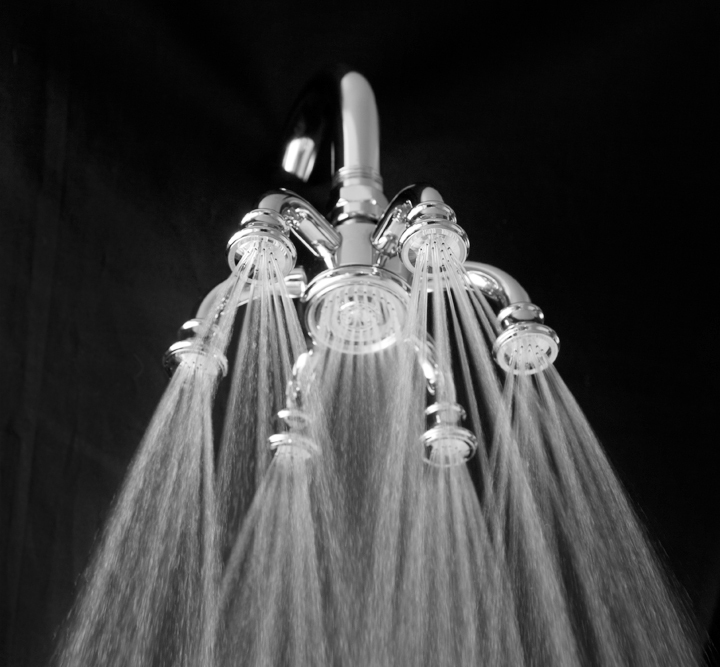 We are a division of Zoe Industries that manufactures Amazing Shower heads and Plumbing Supplies. Commercial and Residential Complete Shower Faucet Systems and Unique Luxury Shower Heads for the Plumbing, Home Decorating and Bath Remodeling markets as well as for sale direct to consumers. 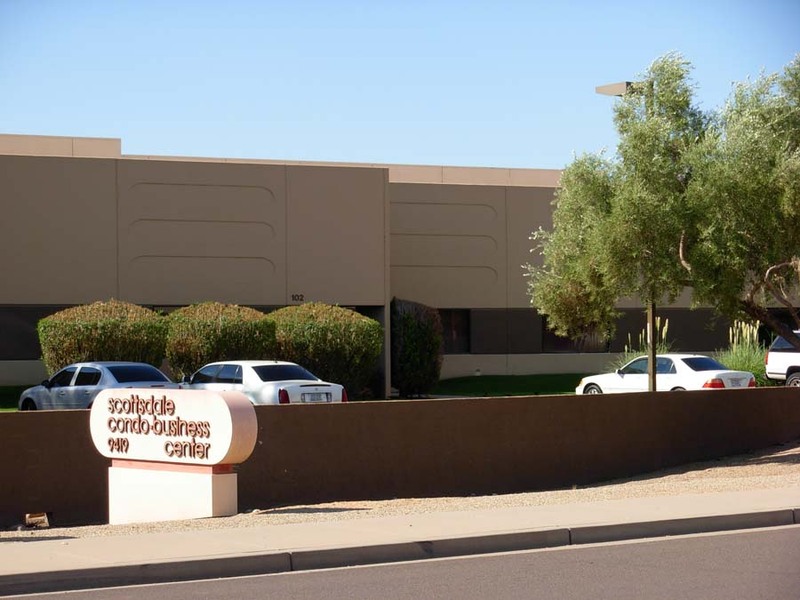 Being the direct manufacturer gives us the advantage of having all of our stock ready to go in our warehouse, and we sell direct to you at low wholesale prices. That means you the customer can place your order, by phone or over the internet and we will ship it that same day. 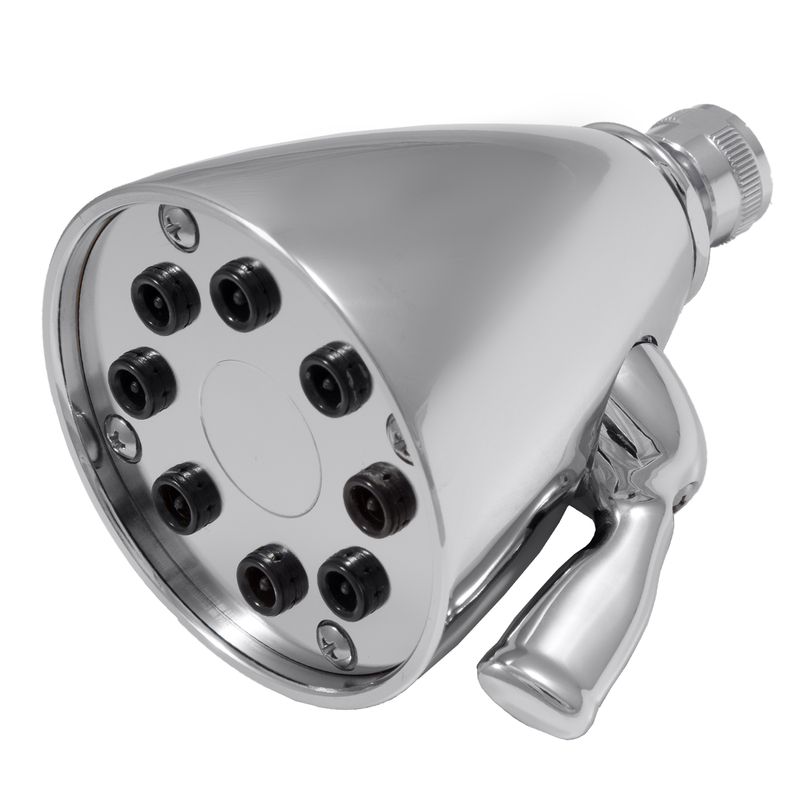 Free Shipping on all Shower System orders over $100 to anywhere in the Continental US with all Shower Systems and Shower Head Orders. 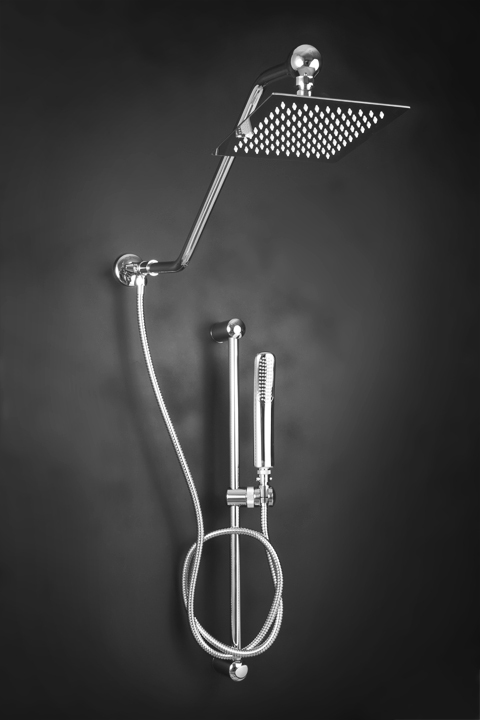 These are our exclusive shower designs you won’t find these anywhere else. 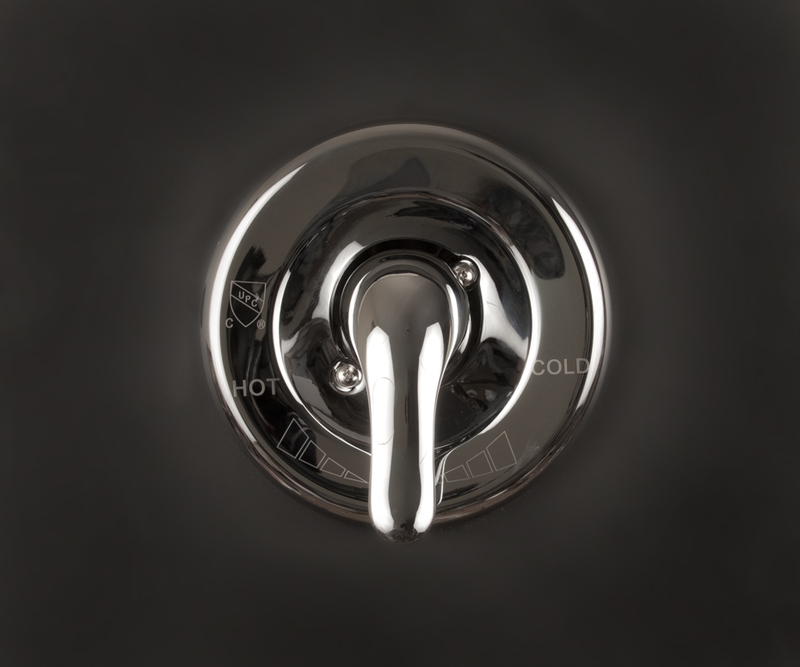 Free Shipping On All Shower Systems Over $100.00 in the Continental United States.